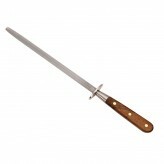 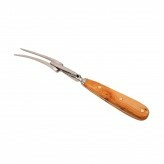 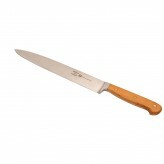 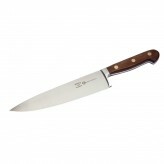 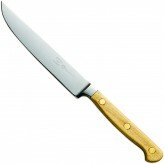 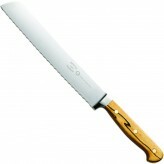 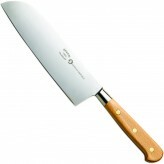 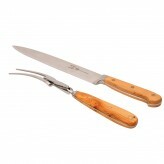 Prepare in style with our exquisite range of quality Forest and Forge knives. 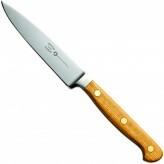 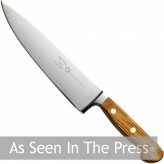 Sheffield made knives are as sharp as the best combination of raw materials, skill and technology can make them. 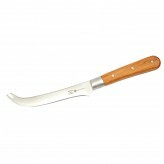 Our knife handles are made with English native hardwood (beech, ash, cherry and horse chestnut) from managed woodlands from a small area near Malton in North Yorkshire.